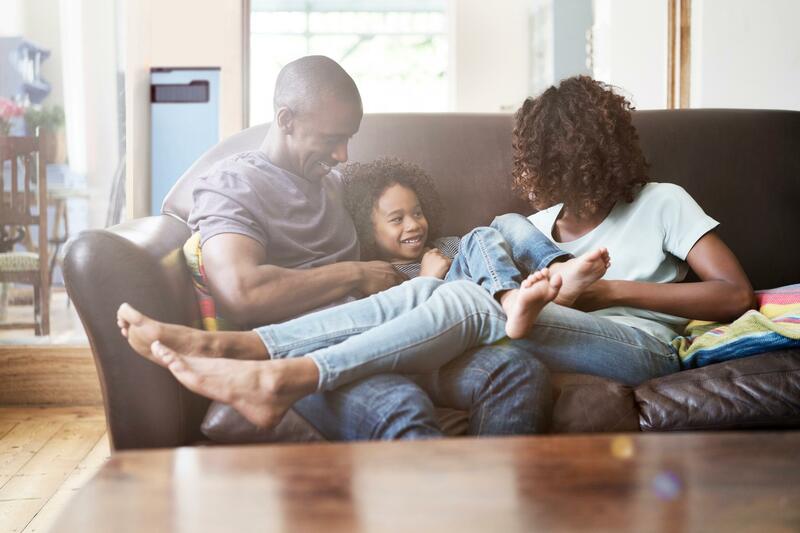 Pika Energy's award-winning solar inverter technology makes it easier than ever to add smart batteries to solar power. 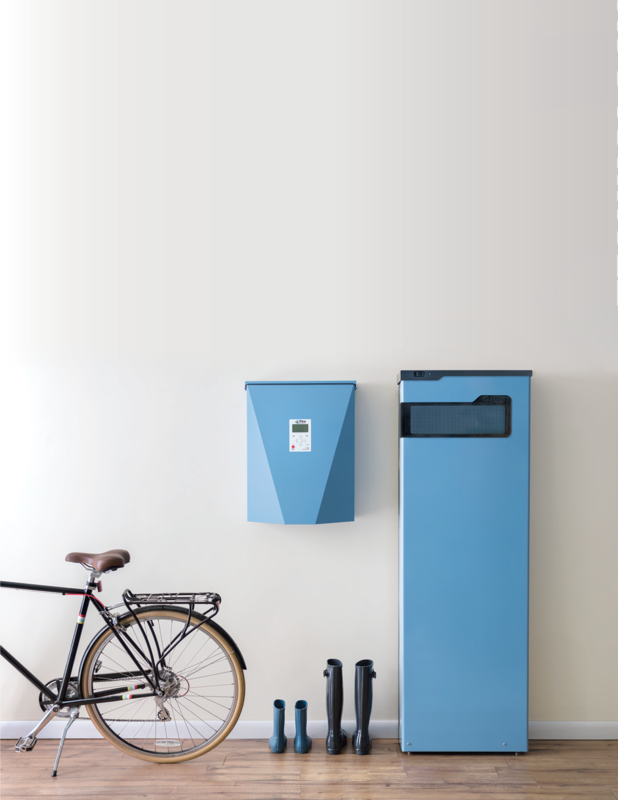 Our patented plug-and-play nanogrid delivers better efficiency, more power and simpler installations than other solar-plus-storage designs. 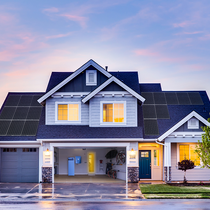 Pika Energy is a U.S.-based manufacturer of direct current power electronics that include bi-directional inverters, smart batteries and substring solar optimizers. 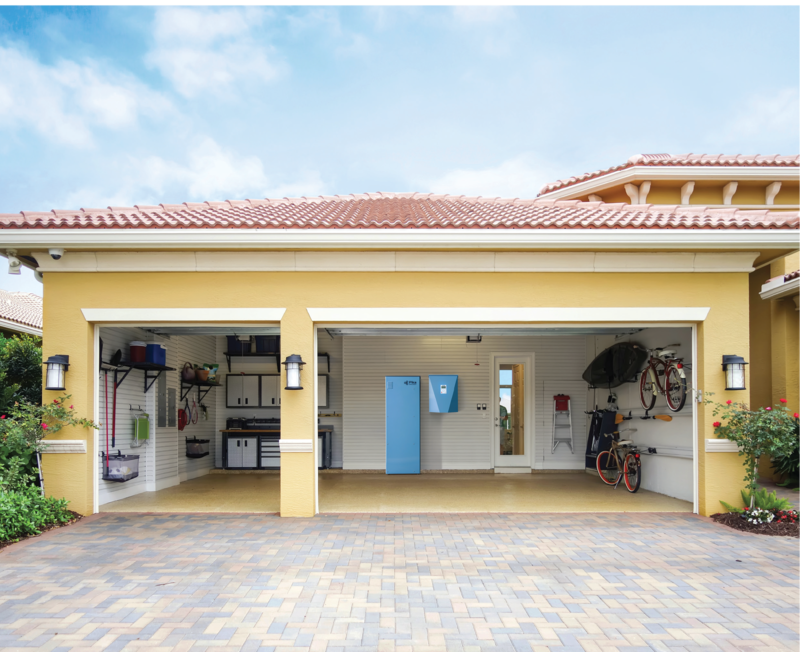 Our award-winning, U.S.-made Pika Energy Island offers market-leading simplicity and performance for solar-plus-storage. 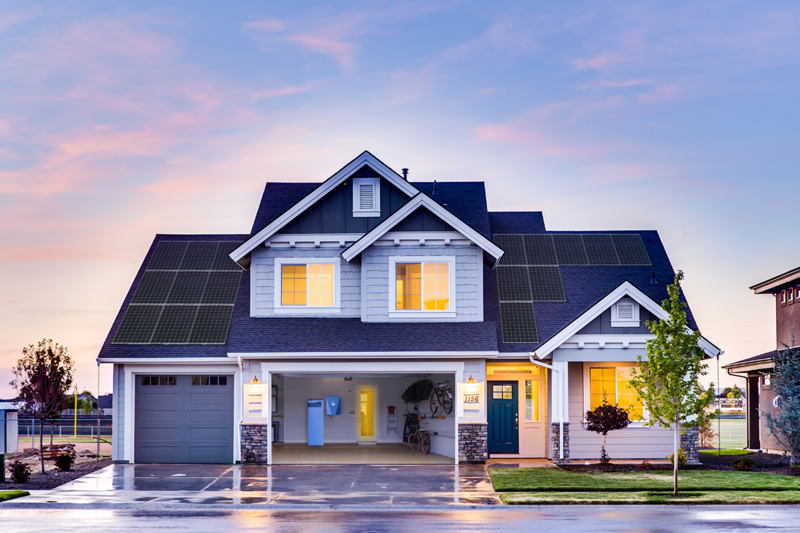 Keep your home powered once the sun sets with Pika Energy. 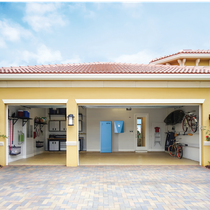 Learn more about our Pika Energy Island by reading our brochure! 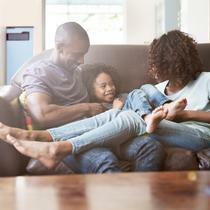 Our Pika Energy Island™ allows your family to enjoy 100% clean solar energy 24/7. Take one step towards a greener future with our Pika Energy Island™. 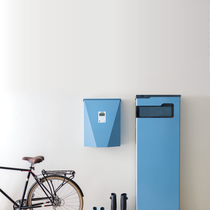 Solar-plus-storage all in one system.